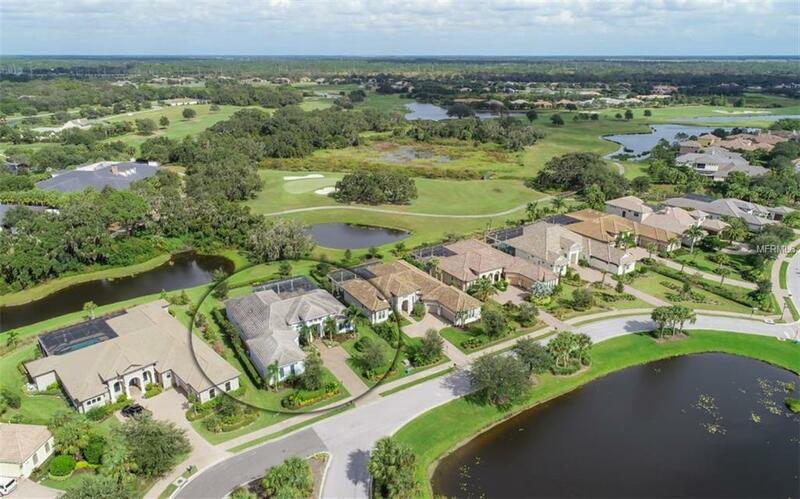 Hidden behind the gates of exclusive Founders Club Golf and CC you will find this beautiful estate home. 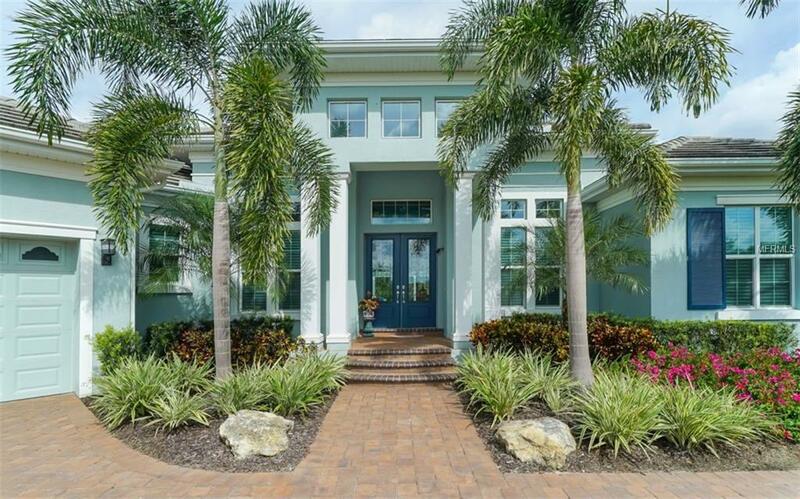 Surrounded by lush gardens and tropical foliage, this home offers exacting attention to the finest detail. Large open spaces with volume ceilings allows for a light and airy feeling throughout. 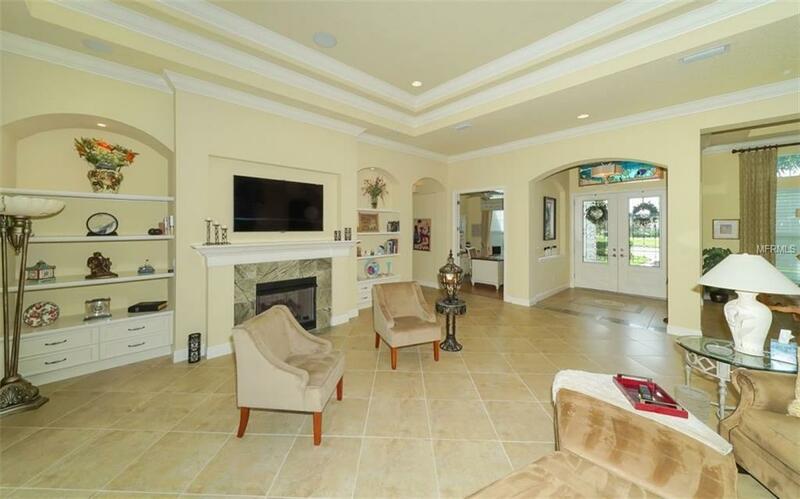 This 3 bedroom, 3-1/2 bathroom home also features a true bonus room and separate den/study. Options include fireplace, gourmet kitchen, large crown moldings and built-ins, oversized island with seating and surround sound. The large pool and spa overlooks a gorgeous garden, pond and partial view of 18th fairway. Close to I75, UTC Mall, fine restaurants and retails, yet far enough to give you the tranquility you desire. 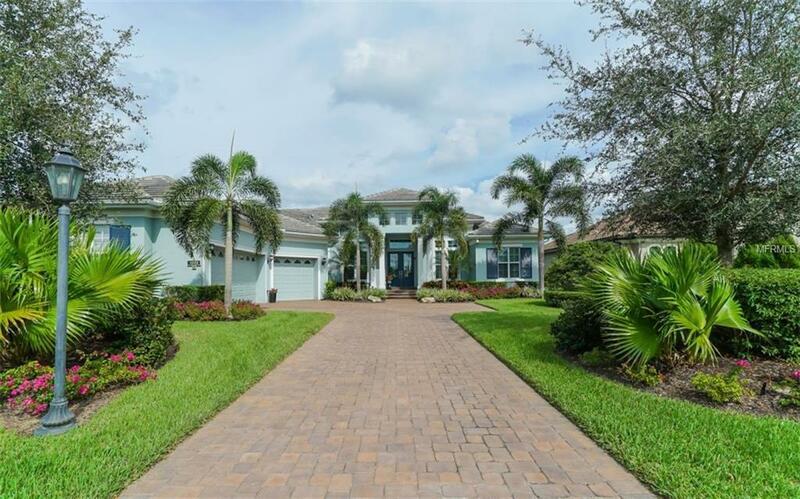 Whether having dinner after a round of golf or entertaining your friends, this home has it all.